The Walt Disney World Resort has been called many things—a world-class resort, an endless playground for young and old alike, and even a mecca for capitalism—but we have never heard it called boring. The “World” (as it is known to insiders) began in 1971. Opening on October 1st of that year, it offered a small fraction of what we enjoy today: the Magic Kingdom park and the Contemporary and Polynesian Village resort hotels. It was the dream of an all-American leader, Walt Disney, who didn’t live to see opening day. Yet his legacy flourished, becoming the 43-square-mile wonderland we know and love today. 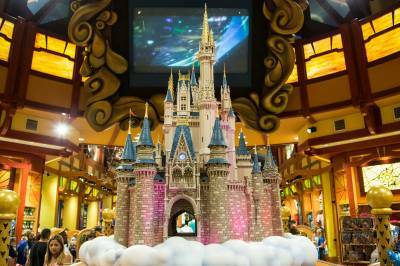 One of the things that makes the Walt Disney World Resort so special is the attention to detail and service. 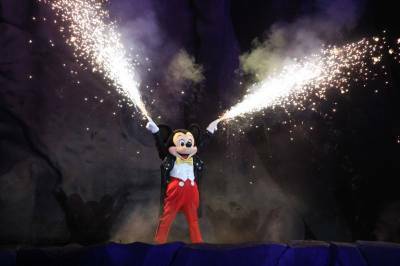 It takes tens of thousands of people, known as “cast members,” working together to stage the “show” we see as “guests.” You’ll notice that Disney often uses special words to describe their unique services and attractions. There’s nothing mundane here. 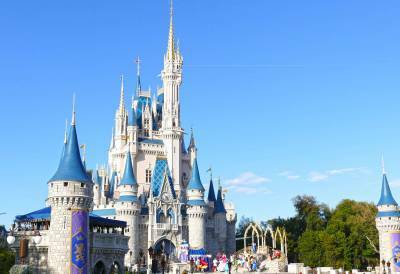 The Magic Kingdom is a true fantasyland, playfully painted in bold strokes upon the canvas of the imagination. This is quintessential Disney and often the first park guests visit. It is located the farthest north of all parks, on the shore of the Seven Seas Lagoon. Triple the size of the Magic Kingdom, Epcot opened its doors (and many minds) in 1982. 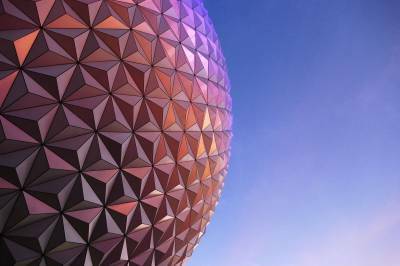 Epcot is the ultimate world's fair, showcasing a future where technology improves our lives, the countries of the world live in peace, and dreams really can come true. This park's 154 acres spotlight the golden era of Hollywood and the glamorous silver screen. It's located southwest of Epcot and is connected to Epcot by Friendship boats and walkways. Big changes are in store for this park as it adds two new areas: Star Wars Land and Toy Story Land. 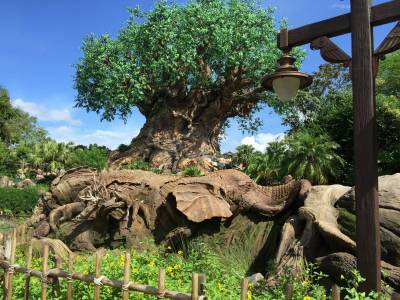 Disney's Animal Kingdom is the youngest and largest park (580 acres) at the Walt Disney World Resort. Part zoological park and part theme park, Disney's Animal Kingdom charms, delights, and thrills guests with a uniquely Disney look at the wild world. Typhoon Lagoon is a 56-acre water park with lush foliage, lazy rivers, roaring waterfalls, and a huge surfing "lagoon." The water park is located near Disney Springs West Side. Is it a water park, or a ski resort? The Blizzard Beach water park brings the chills and thrills of a Colorado winter to the warm Florida sun. Ski jumps, toboggan rides, and slalom runs zip you past snow that never melts in Disney's most action-oriented water park. From the world's largest Disney Store to mind-boggling Lego sculptures, super dining, and thrilling entertainment, youâ€™ll have a ball at this entertaining-dining-shopping complex. Disney's state-of-the-art athletic center features a 9,500-seat baseball stadium, 70,000- and 80,000-square-foot fieldhouses, a track & field complex, volleyball, tennis, baseball, softball, football, and more. 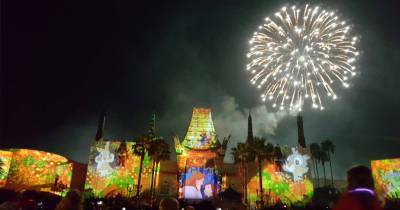 Christmas at Hollywood Studios: Without the Osborne Family Lights!